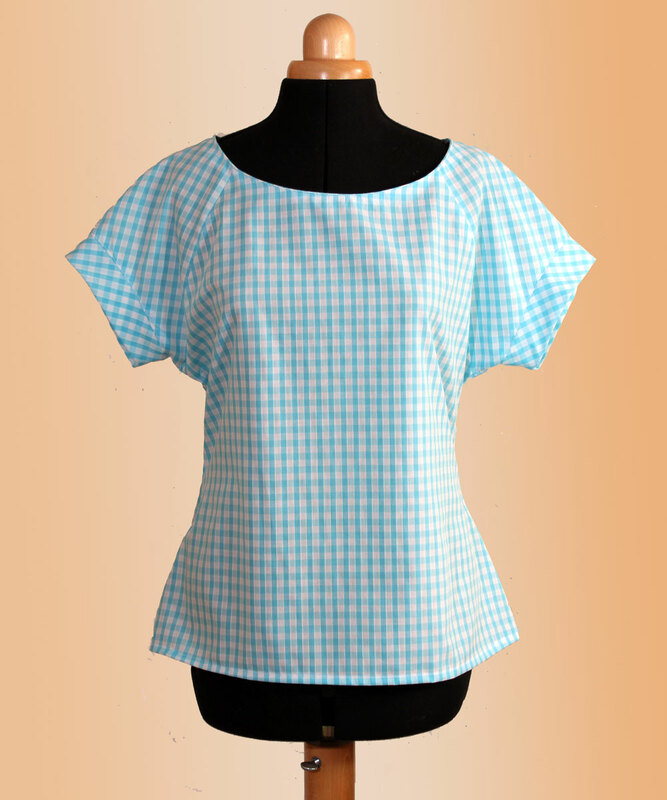 This entry was posted in Sewing Patterns, Sewing projects and tagged belcarra blouse, fashion, me-made-may, retro, sew patterns, sewing patterns, Summer, vintage style by Trixie Lixie. Bookmark the permalink. Thank you Sonia, I am always a bit reluctant to be photographed but that one turned out nice! 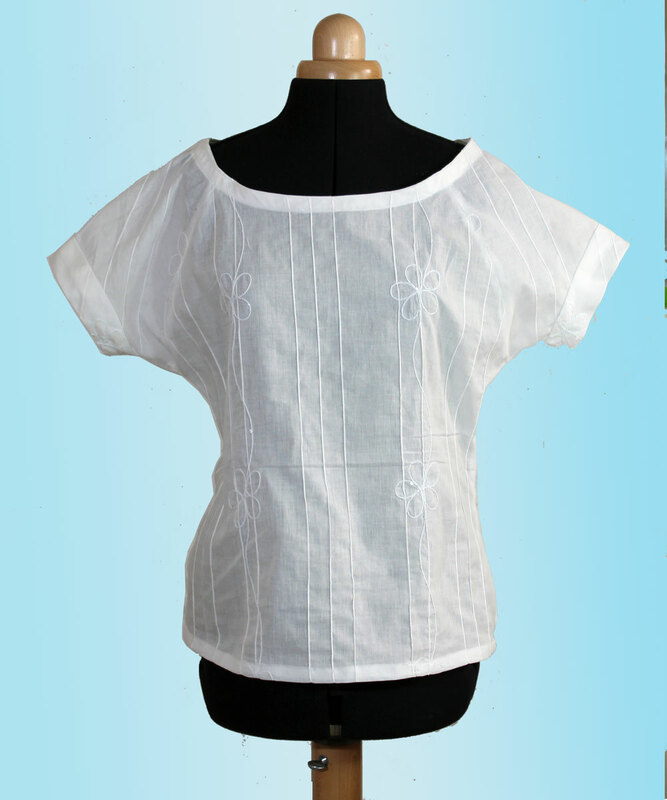 I was searching for some examples of this blouse and yours is wonderful. My pattern arrived today so I hope it is a quick make for me too! 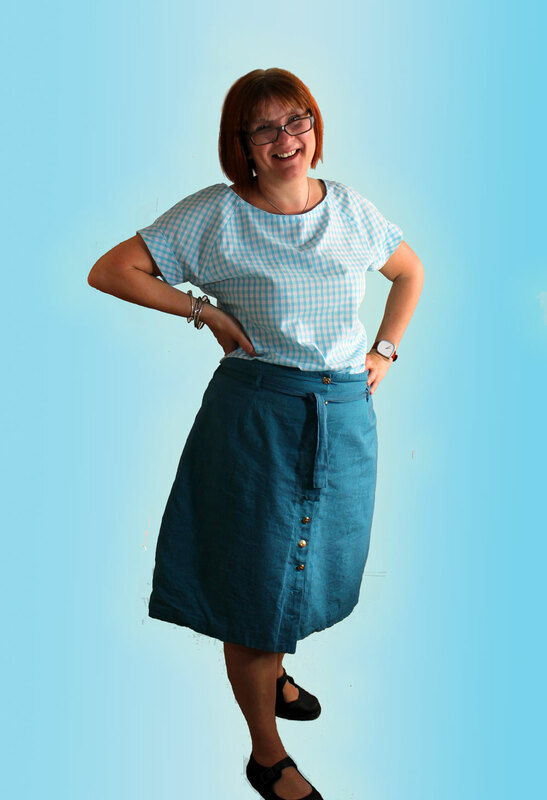 You will not be disappointed it is quick & easy, if you are a beginner sewaholic are doing a Belcarra sew along in May. I saw the sew along and definitely plan to take part!